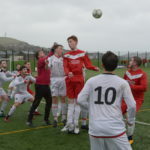 An Argyll derby between Carradale and Helensburgh seemed finely balanced till disaster stuck. It was one each in the 22nd minute when a tough clash changed the shape of the match. Helensburgh’s Tadlock collided with Archie McKellar and moments later an ambulance raced to the pitch, with ‘Dale player Jamie Morris on board and the young goalie was stretchered away. It had all started so differently, The McFadyen’s Transport sponsored Carradale took the lead after nine minutes. 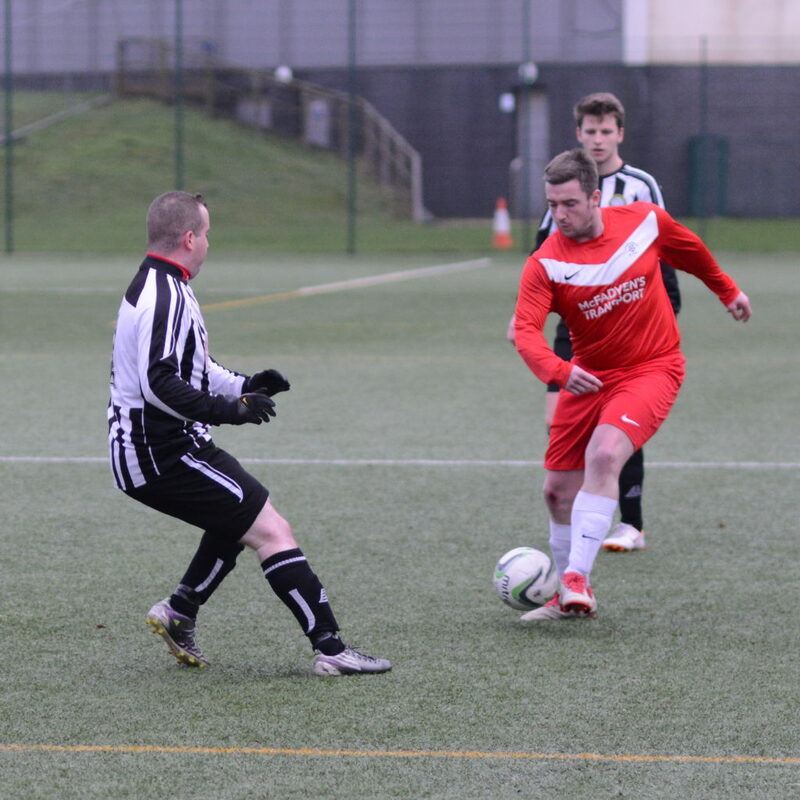 DJ passed to Elliot Gemmill, eventual man of the match, whose pace outran the Helensburgh defence and the 15-year-old slotted the ball into the far corner. Helensburgh equalised four minutes later, when Makeham beat Stuart MacPhail on the left and Tadlock’s shot went through McKellar’s legs. 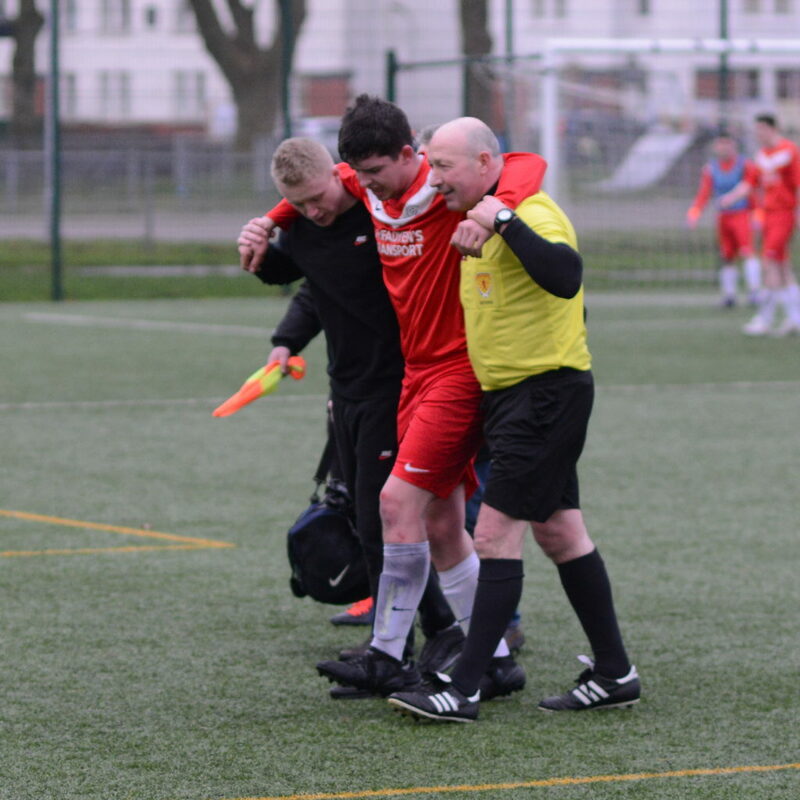 The incident, 10 minutes later, which will see Mckellar sidelined for the rest of the season, put Ryan Blackstock in goal and ‘Dale brought on Maciej Romanowski. 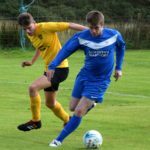 ‘Dale had no chance to settle in and three minutes later Helensburgh capitalised on a poor ball out and Rowe lobbed his shot over Blackstock. Carradale pressed on and Gemmill was unlucky, on 34 minutes, not to make it two each when he beat two defenders and the keeper. Unfortunately his shot hit the outside of the post. There was a double blow minutes before half-time. A second serious injury saw MacPhail twist his knee and cause cruciate ligament damage. 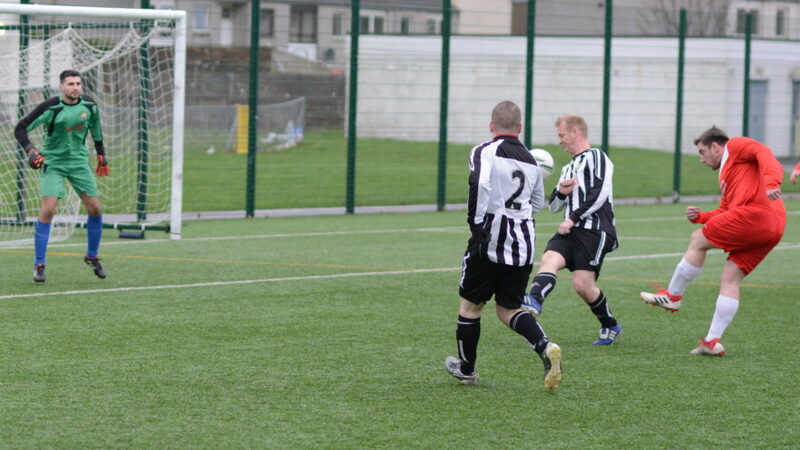 It gave Helensburgh another chance and a cracking low shot from Jones made it 3-1. 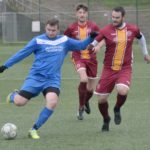 Into the second half, Matthew Lang replaced MacPhail but ‘Dale lost two, in quick succession, in the opening minutes, when the makeshift defence was caught short. 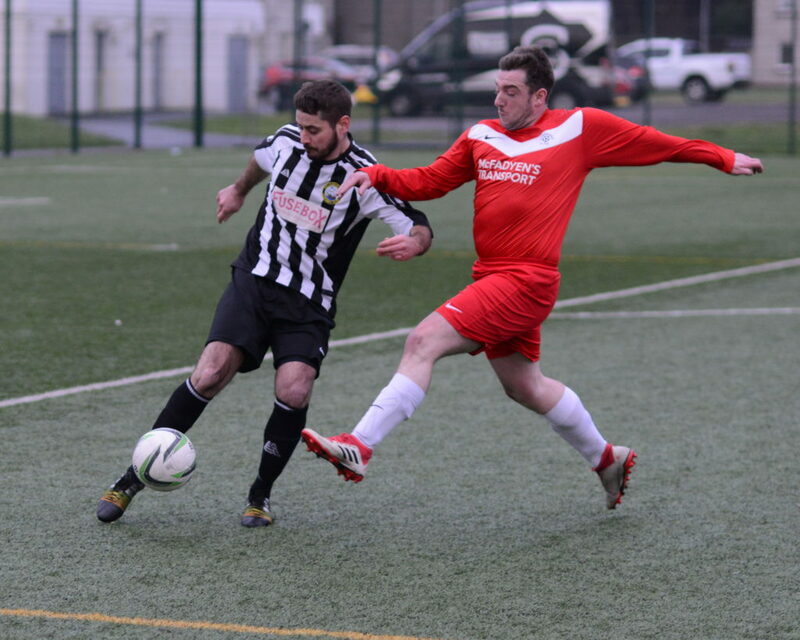 Carradale kept fighting and in the 65th minute a strong cross from the right found Michael McKinlay. His perfect header beat the goalie for 5-2. 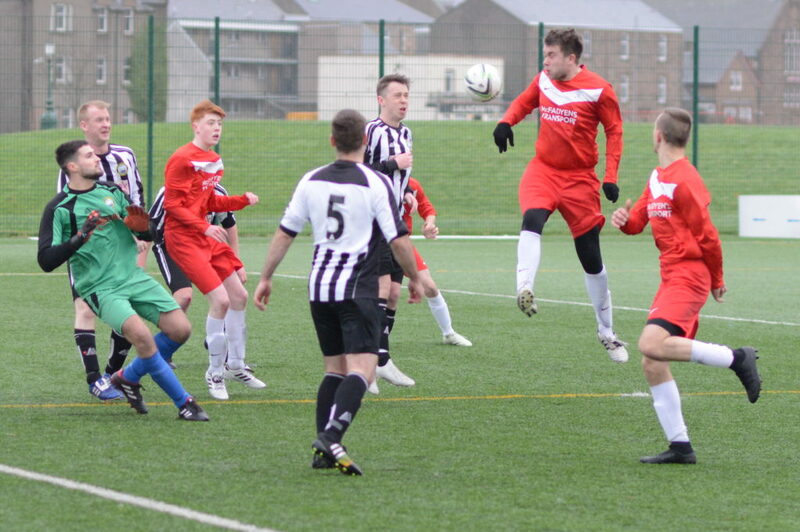 Another defence error from a clearance found Tadlock and Rowe’s shot, for 6-2, gave Blackstock no chance. 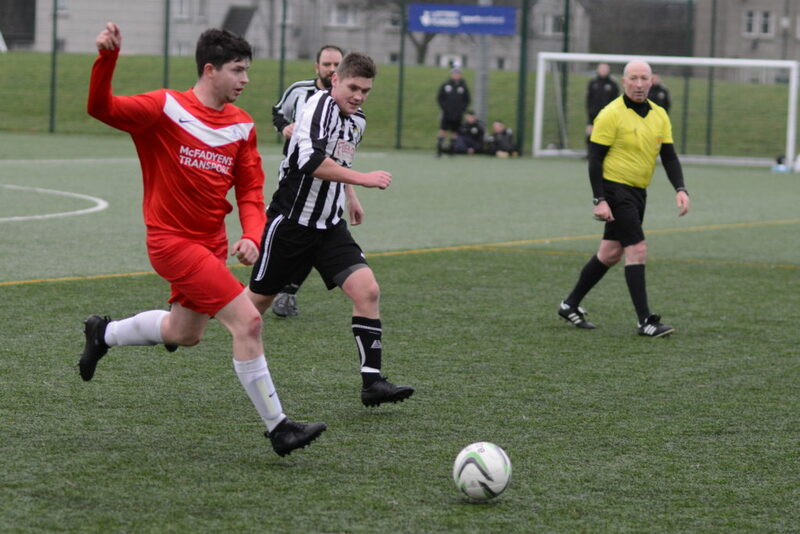 The Kintyre side remained dogged in attack and created lots of chances till Robert McGarrie’s powerful chip. 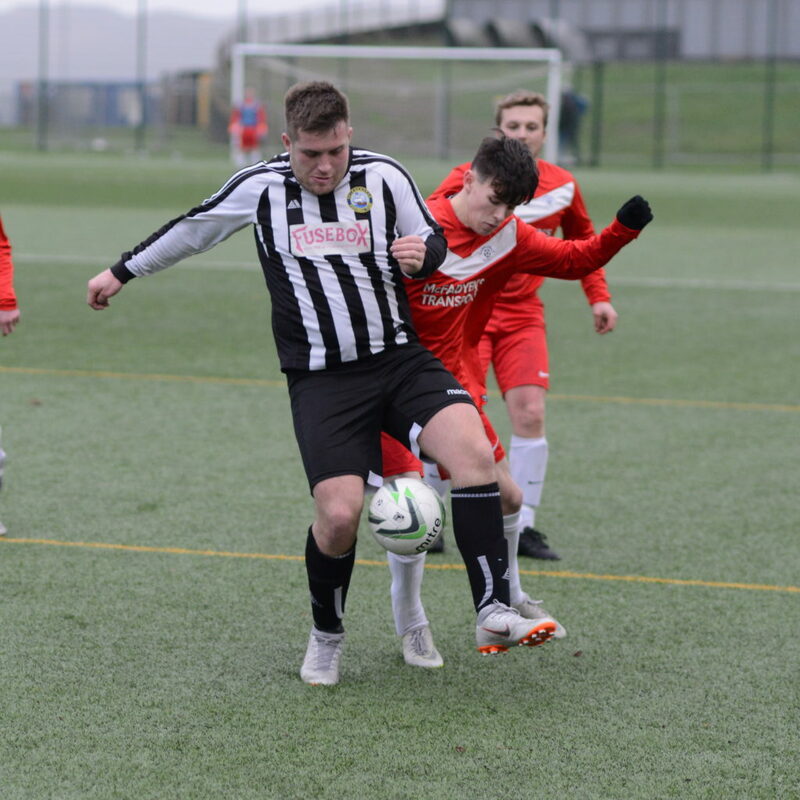 From outside the box, McGarrie slotted the ball between two Helensburgh defenders and lobbed the goalie, it seemed it could not go in but it was a peach for 6-3. Minutes later ‘Dale were unlucky not to get another. Gemmill beat two men again but this time the keeper, at full stretch, tipped the ball over the bar. The last chance for some Kintyre magic came when Lang was set-up by Maciej but his fresh air shot did not trouble the keeper. In the final 10 minutes ‘Dale conceded another two. Shots created in the wings were tapped in by Tadlock and the South Argyll side went home happy. 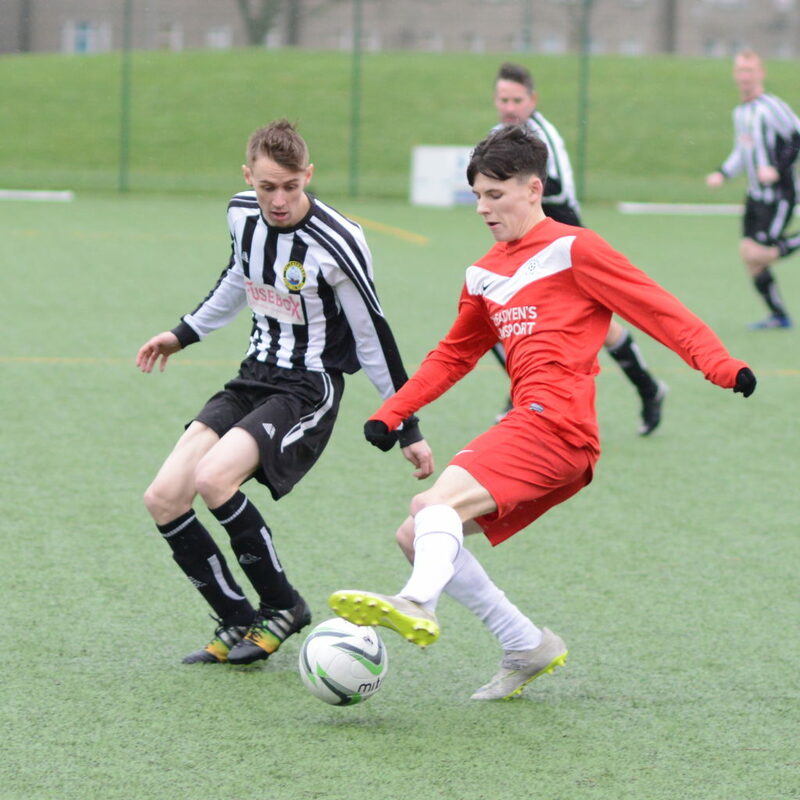 Carradale are at home tomorrow and hope to be on grass against Boswell at 2pm with the venue to be confirmed.